Hamilton Mausoleum was one of the finest private tombs in the country, and is now one of the town's most famous buildings. 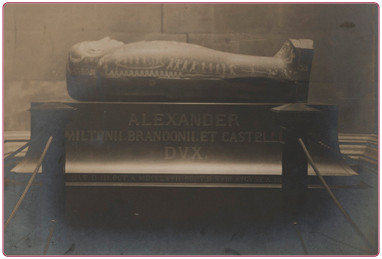 It was built as a tomb and monument to Alexander, 10th Duke of Hamilton, nicknamed 'El Magnifico', but was incomplete at the time of his death in 1852. The chapel has a massive dome, over 36 metres high, magnificent bronze doors, and a stunning floor made up of different marbles from around the world. However, one of the first things you will probably notice is its amazing 15-second echo, one of the longest in the world! Two huge lion sculptures overlook the entrance to the crypt below, where you can still see the niches for the bodies of the members of the Hamilton family. Tours are available on the first and third Sunday of each month from February to November at 12pm and 2pm. Tours must be booked at least two days in advance. 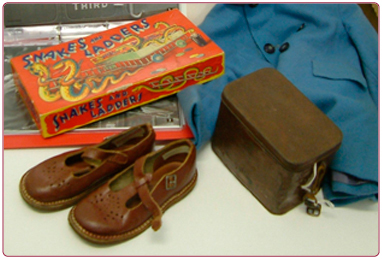 Please contact Low Parks Museum reception on 01698 452382 for details. Alexander 10th Duke of Hamilton (1767-1852) was a great art collector, and filled the Palace with collections of international importance. 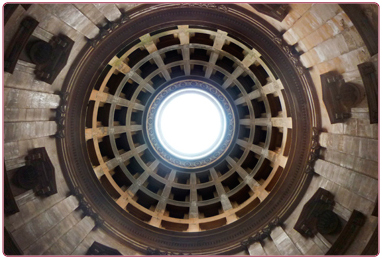 Find out some fascinating facts about Hamilton Mausoleum and Alexander, 10th Duke of Hamilton. 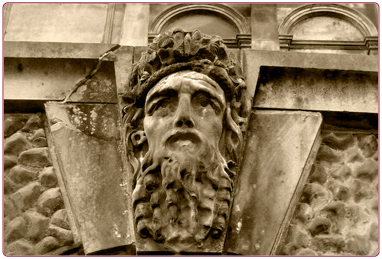 Hamilton mausoleum built for Alexander 10th Duke of Hamilton, Standing at 120 feet high its scale hints at the lost landscape and grandeur of the Hamilton Estate. 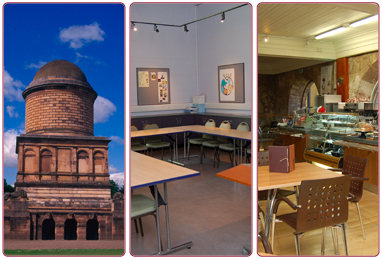 We offer exciting learning opportunities for people of all ages and abilities throughout South Lanarkshire. 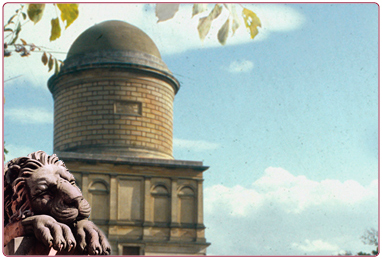 You can book tours of Hamilton Mausoleum at Low Parks Museum. Please see our flier for further details.